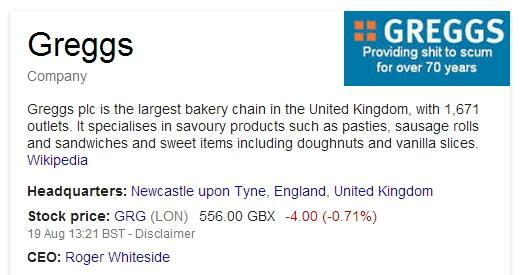 This week we saw the value of quick-witted brands on social media as Greggs turned what could have been a sticky situation into a positive piece of PR through their actions on Twitter. 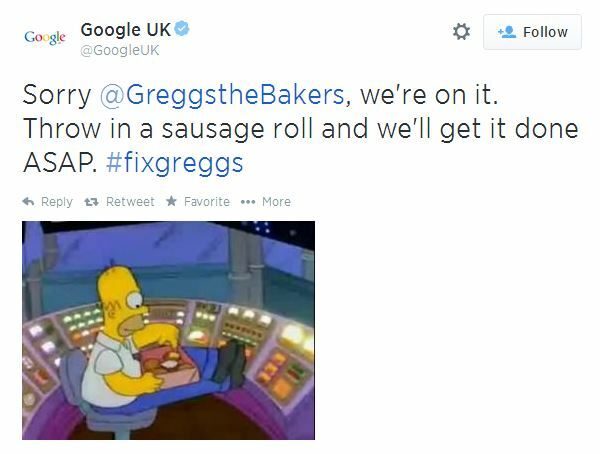 The story, which eventually made the national press, highlighted how they were switched on and reacted calmly to a piece of negative SEO which could have threatened their brand image. 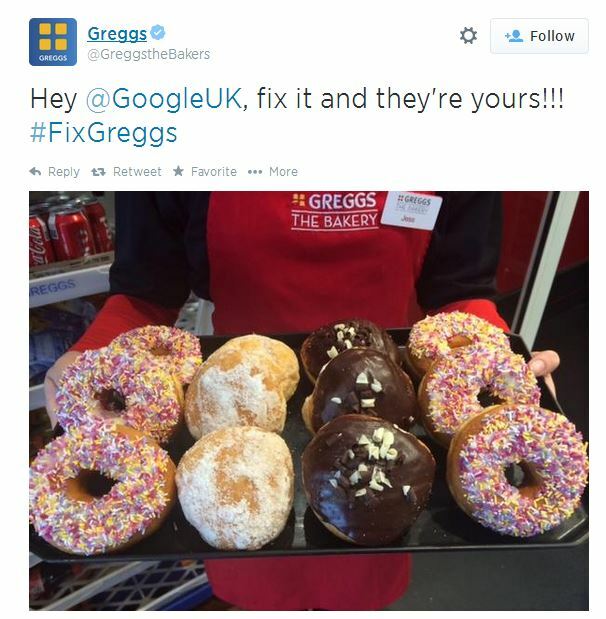 Every day we’re exposed to brands who are actively trying to engage with us; we’ve previously looked at the growing role of paid advertising on social media but with so many brands attempting to get their voices heard in what is becoming a cluttered marketing space, it is important that any attempted engagement is delivered well. 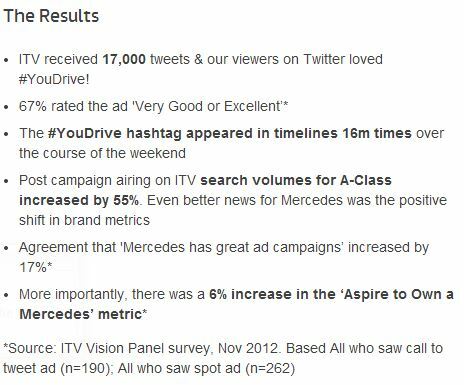 ” I was lucky enough to be one of the winners involved in the campaign Mercedes ran for their new A-Class in 2012 during the commercial break on The X Factor. To launch the new A-Class, Mercedes-Benz produced a video asking the viewer to ‘Drive their Story’. 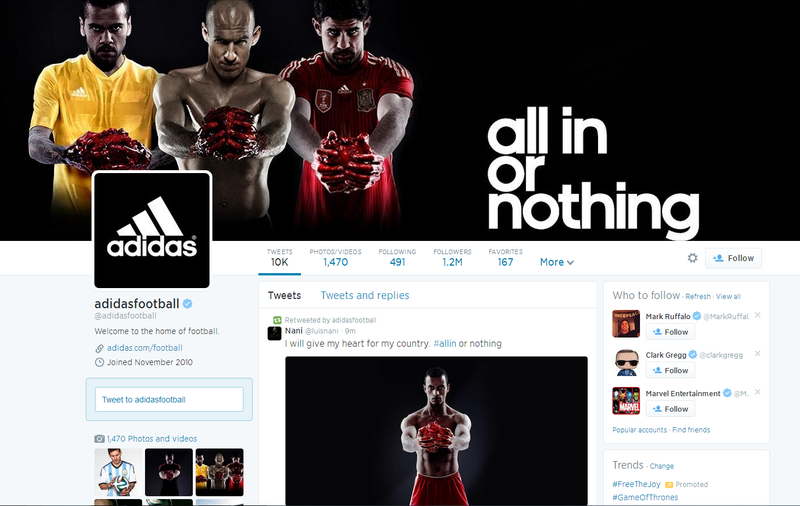 The interactive TV campaign built in a social media element, inviting the audience to drive the story via Twitter. This appeared at the end of the advert, when the driver in the video was faced with a dilemma of either hiding or evading the police. Viewers were then asked to steer the action by tweeting with their choice of #Hide or #Evade. 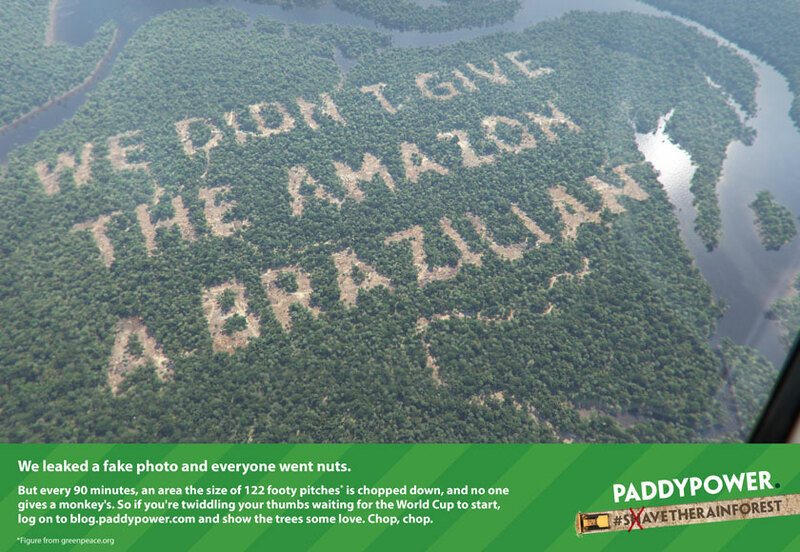 The results shown below speak for themselves as a successful execution of multiple channels of marketing and introduced more social-led TV adverts such as the Dawn of the Planet of the Apes advert shown during the World Cup. “Brrrrrr … Imagine having a bucket of ice water thrown over you. The shock as the liquid, just above freezing point, momentarily triggers a burning sensation before the temperature plunges to a deep chill. But you were nominated – you couldn’t say no – and at least you’ve been able to nominate a love/hate figure (a Cowell, a Clinton, a Ronaldo) of your own. And it’s all for a good cause. Now imagine that bucketload of cold isn’t felt by a person – but by a car. Yes, a car. A lump of metal. It’s a bit like Adam “Man v Food” Richman challenging to fill his car boot with Scotch bonnets. I.e, it’s not quite the same as stuffing them down his gullet. “Weightwatchers #simplestart tapped into New Years’ resolutions and how people break them when trying to do too much, so broke down progress into little tweet tips through the #, got everyone involved with their own tips, developed its own little community of support and lots of attention. NASA did a #globalselfie for Earth Day which is beyond anything we could do but pretty cool. Got people tweeting their selfie on that tag, asking ‘where on earth are you right now’ and then used 36422 images to create a mosaic over the Earth, which people could zoom into. Brands will use any means at their disposal to do their marketing and PR, and social media seems like too tempting a target to ignore. Whether it’s a big splash campaign or a regular drip-drip of love for their customers, it works best when it feels natural, fits the social medium they choose to use and doesn’t simply hitch the caravan onto a passing bandwagon. If it raises a smile, creates engagement or guides a customer to a sale it can be considered a success. 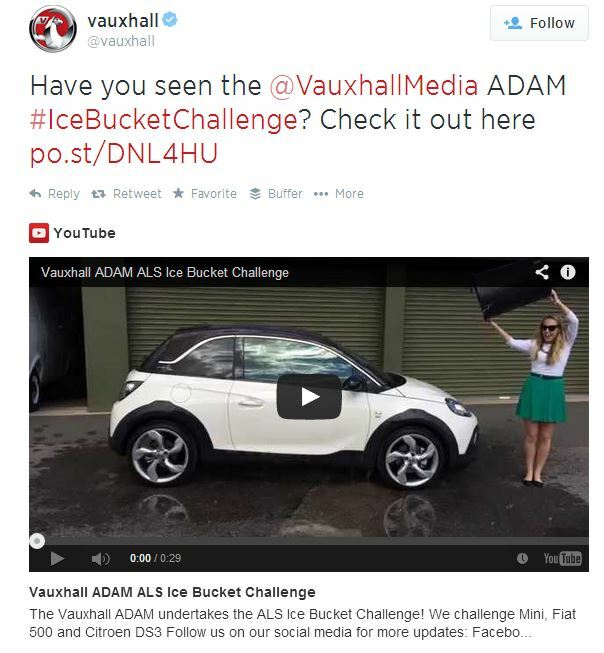 There’s plenty of good social media being done by brands – but there are also bucket loads of damp squibs.